Fertile, MN (January 19, 2016) - The USXC Grafton 100 held in Grafton, North Dakota, is a perennial racer favorite that challenges riders with its varied terrain that includes river, ditch, field and woods. 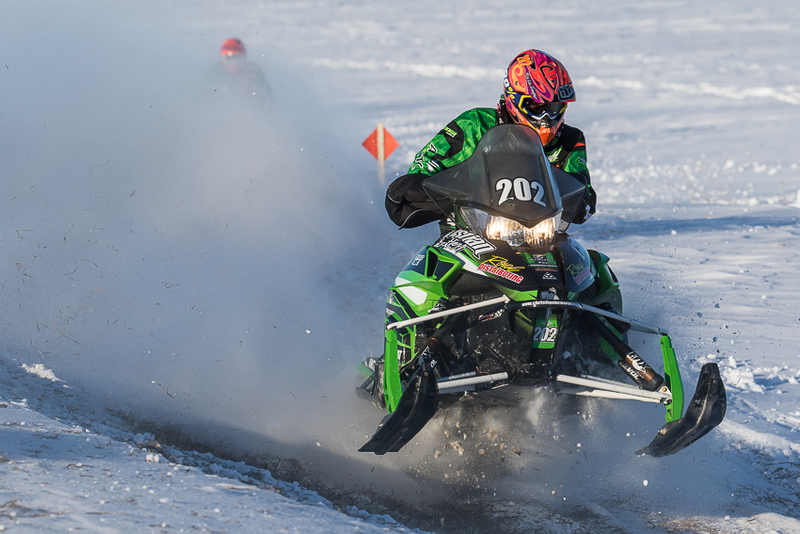 Just like at Devils Lake the weekend before, a second wave of sub-zero arctic air swept over northern Minnesota just in time for this past weekend?s race, adding freezing temperatures to the list of obstacles competitors would have to overcome. It also marked the second weekend in a row Christian Brothers Racing riders would top the time charts, with Zach Herfindahl leading the charge with two wins and a Pro class sweep. The reigning Pro class points champion, Herfindahl entered the event looking to get his first win in Pro 600 and Pro Open. He scored wins in both classes, besting the next racer by over a minute in the 100-mile Pro 600 race and over two minutes in the shorter Pro Open run. 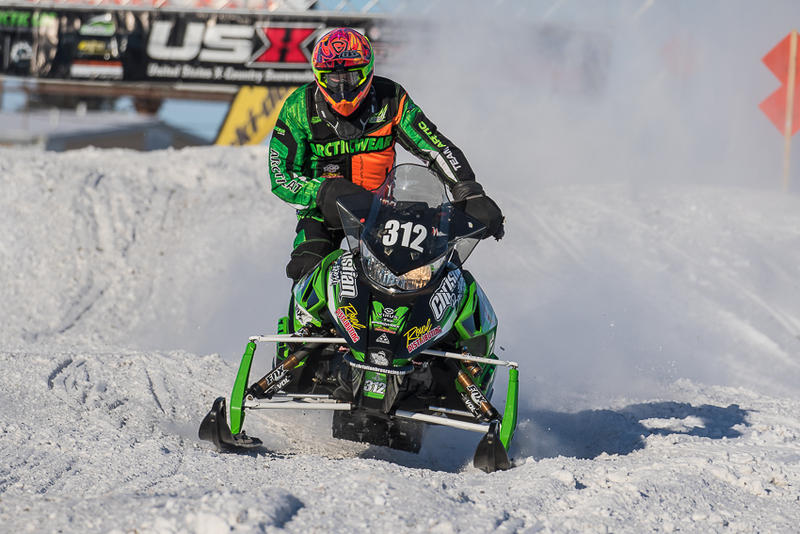 "I won Pro Open, the first race of the day, and went into the Pro 600 race pretty confident," said Herfindahl. "I got out front and was able click off fast laps with no troubles. Grafton went as good as it can get, over all awesome weekend for me and the team." Coming off a class sweep this past weekend in Devils Lake, Ryan Trout is positioning himself as the rider to beat in the Semi-Pro class. He continued his run at Grafton, taking the win in Semi-Pro Improved and a second place in Semi-Pro 600, coming in just over a second behind the winner. "In Semi-Pro 600 I got caught in snow dust and it took a while to get around people, so that hurt me," said Trout. "In Semi-Pro Improved I got around people and had clear riding. It was fun to race and Grafton had good snow. Overall great weekend and the team worked hard to help us do so well." 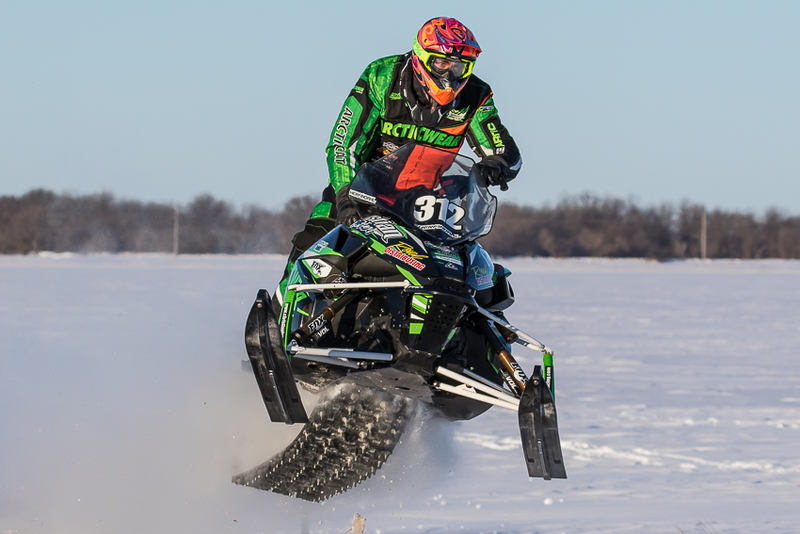 Hunter Houle kept his run of podiums going in the Expert 85 classes, winning Expert 85 by 13-seconds and finishing third in Expert 85 Improved. "I really liked the makeup of the Grafton course," said Houle. 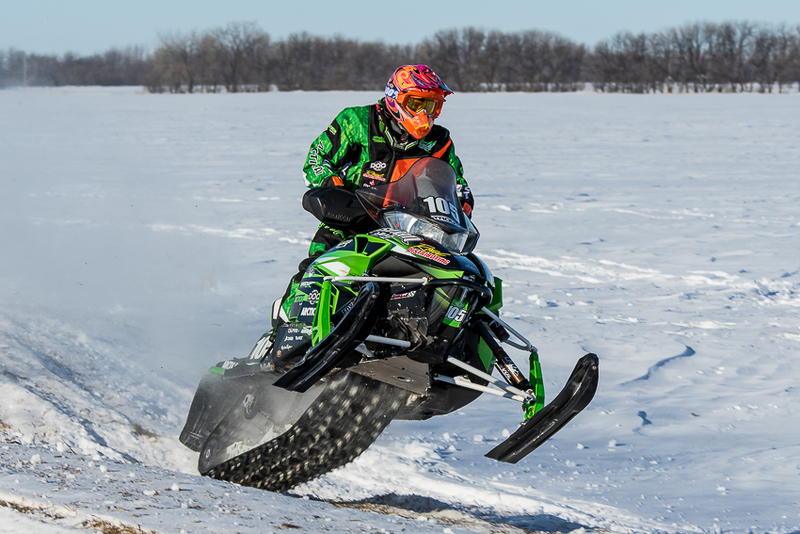 "I like the ditch racing and river running and I felt like I could carry more speed than the other riders through the snocross section. I started at the back in both classes and had to work through other riders to make up time. It went good in Expert 85 but in Improved I got into a slower rider and it took me a minute or so to get going again, so that?s what hurt me." Next up for Christian Brothers Racing cross-country riders is the USXC Seven Clans TRF 300 in Thief River Falls, MN, January 23-24, 2016. Follow Christian Brothers Racing this season on Facebook, Twitter, YouTube and Instagram. For more information on Christian Brothers Racing visit www.christianbrosracing.com.